March 30, 2016: Petr Cancura and Friends in Concert! 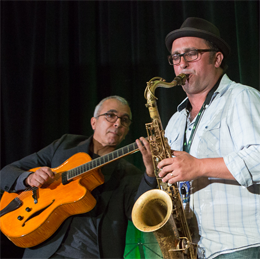 Petr Cancura is the Artistic Director of the Ottawa International Jazz Festival, director of Jazzfest’s Youth JazzEd program, and coordinator of the Youth Summit All-Star Canadian Jazz program. 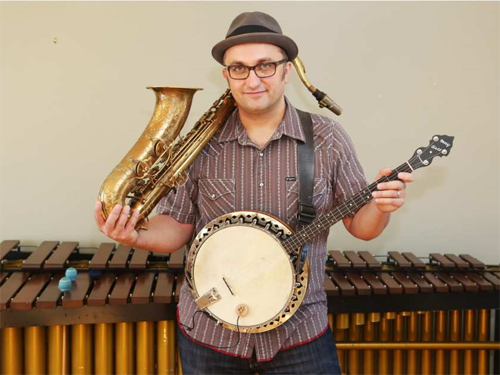 He has lectured on world music at SUNY, and given countless masterclasses around the globe at institutions such as Texas A&M, Berklee College of Music, the New England Conservatory and the Royal Conservatory of Music in London, to name a few. Jazz, improvisation studies, world music studies, roots music, Celtic music and singer-songwriter studies are among Carleton Music’s most dynamic areas of growth and innovation. 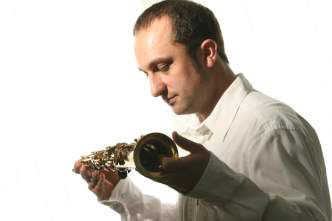 The courses, masterclasses, ensemble work and performances in which Petr Cancura will participate during his year as Artist-in-Residence promise to provide inspiration and new perspectives for Carleton’s music students, and to expose them to a wide variety of creative educational experiences and opportunities. The first concert in the series (November 20, 2015, 7:30pm, NAC 4th Stage), features Carleton Music AIR 2014-15 Ian Tamblyn!